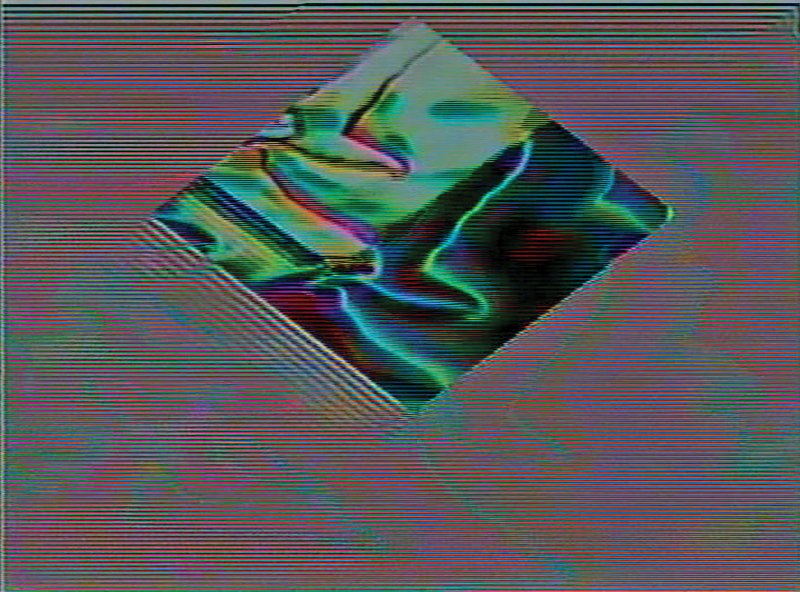 An audiovisual collaboration of two sisters – Antonina Nowacka (voice/processing) and Bogumila Piotrowska (live visuals). Works of duo appear as oneiric visions built up with a use of abstract, operatic vocalization, flowing in the jungle of psychedelic visuals, created in a real time from scratch with video feedback and old audiovisual equipment. Unique trip into the land of forgotten, avoided and yet inexperienced. WIDT was appreciated by the prestigious british magazine The Quietus for its audiovisual release which came out in 2015 on VHS tape (via polish label Pointless Geometry). They performed – among others – on the avant-garde festival KRAAK in Brussels and in the legendary Cafe OTO in London. The new material has came out in May 2016 in a form of CD/DVD release via polish label Zoharum – new experimental art. WIDT’s performances are fully improvised.